Melaka Gateway is targeted to be at the forefront of Malaysia’s next wave of economic development. 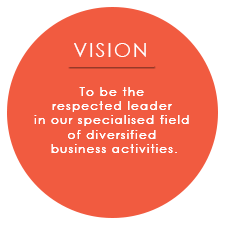 In lieu of this fact, we ensured that our corporate strategies and values are in sync with our targeted development plans and forward planning. By 2025, the project would have reached its completion, bringing in an additional 2,500,000 international tourist arrivals to the nation with a 40,000 to 45,000 workforce. 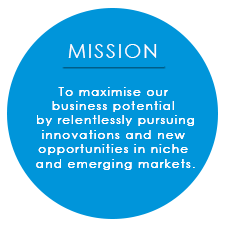 Venture into new areas of business opportunities and always endeavour to meet customer expectations. Never divert from the intended and agreed business objectives. 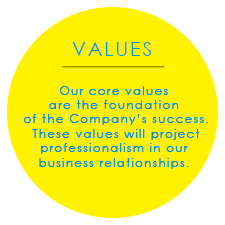 Adhere to high morale and ethical principles in business dealings.